Welcome to Cary Family Dental in Cary, IL! At Cary Family Dental, our philosophy revolves around delivering quality care to informed patients in a comfortable and convenient setting. Our team is excited to meet you and your family, so contact us today to schedule an appointment. When you have dental concerns, you need a dentist who listens and responds — an experienced doctor who knows the field and can effectively diagnose and treat your needs, a friendly dentist who counsels you on the best ways to maintain and improve your health. Dr. Niraj Patel meets, and exceeds, all of these criteria. He is here to provide you with the personalized care you need and deserve. Same-Day Crowns You don’t have to wait weeks anymore to get a dental crown. Our state-of-the-art CEREC® system allows us to create and place a custom dental crown in just one appointment. Start-to-Finish Dental Implants Missing teeth don’t have to stop you from getting back to a great smile. 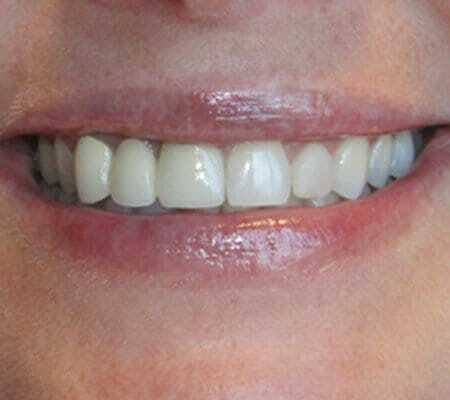 Dental implants are often considered the “next best thing” to real teeth because of their natural look and fit. Most Insurance Accepted We want to help simplify the process of using your insurance for dental care. We’ll do what we can to maximize your benefits, and we can give you a complimentary benefits check when you visit. 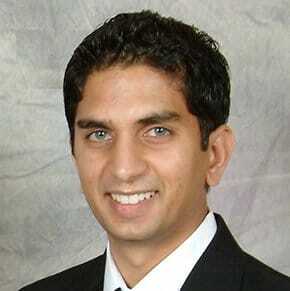 Dr. Niraj Patel earned his DDS degree from Indiana University School of Dentistry. 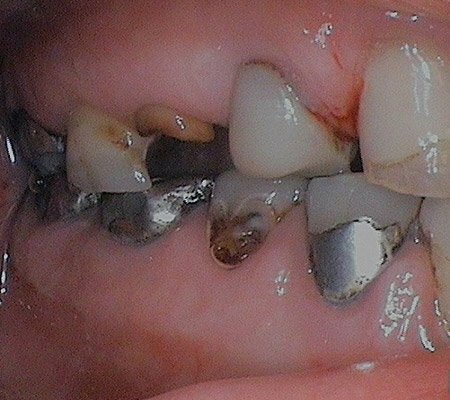 He is also a Master in the International Congress of Oral Implantologists and makes it a habit to stay on top of advancements in treatment procedures and techniques, such as PRF platelet rich fibrin services and Thin Prep Veneers. Dr. Patel is excited to be providing your community with the gentle dental care you deserve. You may use the form below to request an appointment or to send us any questions. At Cary Family Dental, we believe that informed patients are better prepared to make decisions regarding their health and wellbeing. That is why we’ve included a section on our website covering an array of topics associated with dentistry, dental diagnoses, and treatments. We encourage you to look through these videos whenever you have an interest or concern about your dental needs and care. We can manage your whole family’s dental care needs with our comprehensive services for all ages. With general dentistry, we can keep your mouth healthy and help you smile brighter! Even if you weren’t blessed with perfect teeth, you can still get the smile you’ve always wanted thanks to cosmetic dentistry. 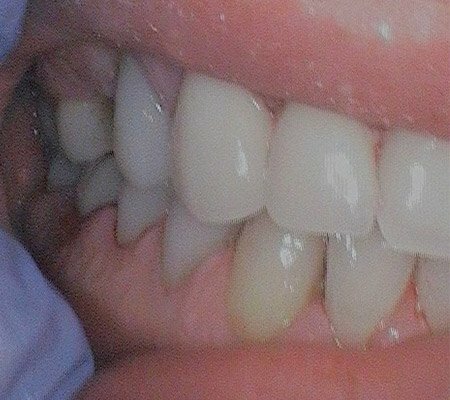 We’d love to help you design your dream smile! Join our Preventive Care Plan to save on your dental treatments! New to Cary Family Dental? Check out our Patient Resources page for all the information you need. The best care in the world doesn’t mean anything if you don’t have convenient access to it. We strive to make your visit to our Cary office as efficient, convenient, and comfortable as possible by providing new patient information to help you prepare for your visit, extended hours for easy scheduling, and office amenities to help you feel at home with us.